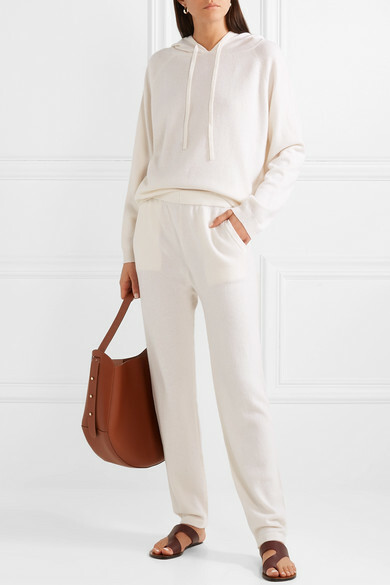 Allude's track pants are so comfortable that they'll become your new favorite for long-haul flights or cozy nights spent lounging at home. 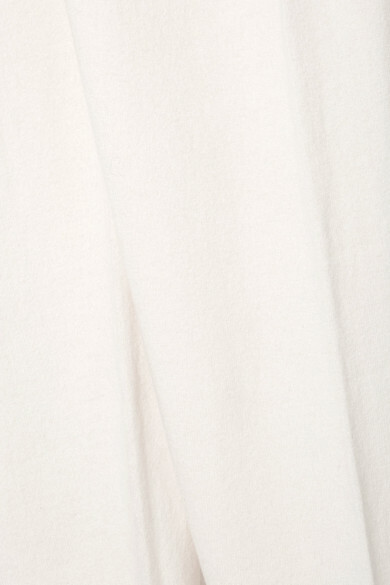 Spun from soft wool and cashmere-blend, this pair has a relaxed fit and tapers at the cuffs. Wear them with the matching hoodie. Shown here with: Wandler Tote, ATP Atelier Sandals, Jennifer Fisher Earrings.